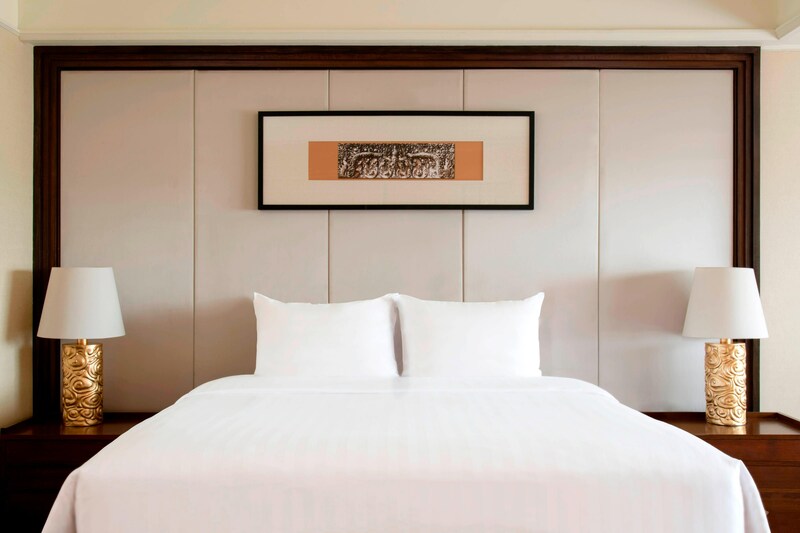 Le Méridien Angkor&apos;s 213 guest rooms and suites offer a tranquil retreat after a day of exploration. The striking contemporary design integrates local elements such as dark timber floors, vibrant silk fabrics and traditional Khmer stone work. 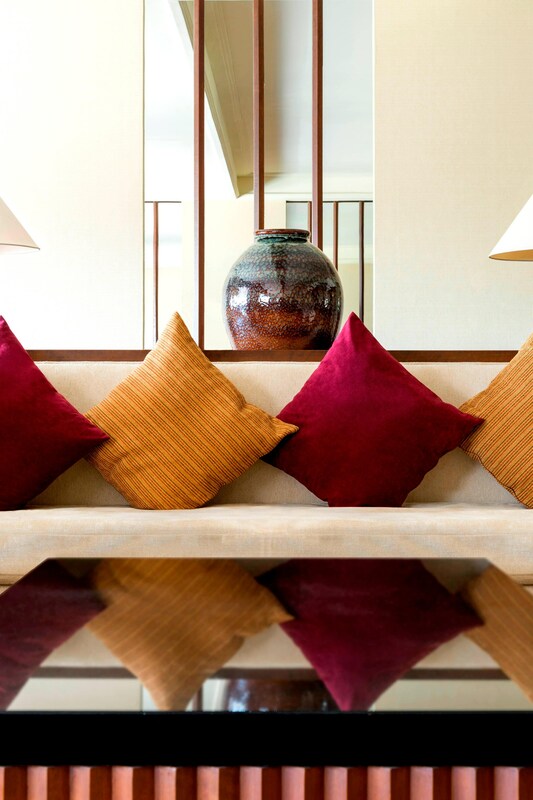 Featuring a host of Khmer style, our suites offer a wide range of amenities, space and luxury. 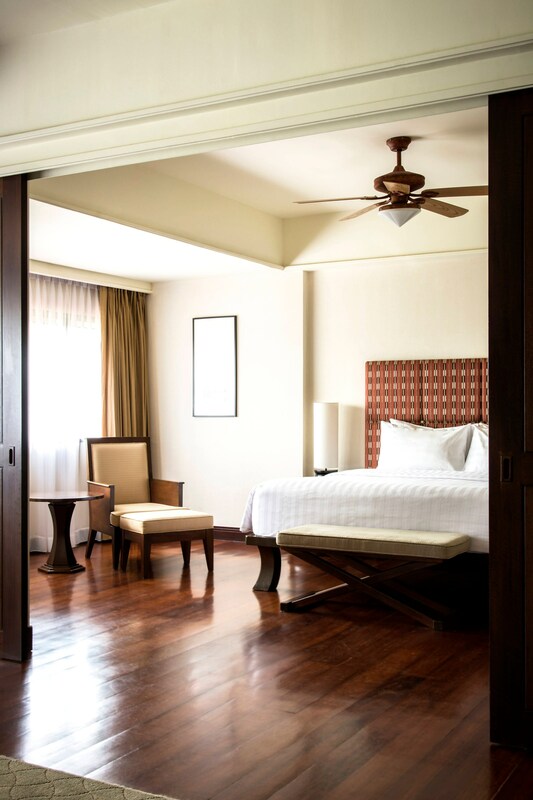 Choose from one of our Deluxe Family Suites or our stay in our Grand Suite.